The tolerancing depicts the top left hole center to be located at 3 inches from the lower edge, plus or minus 0.005 inches and 1 inch from the left edge , plus 0.005 inches and minus zero inches. These are the kinds of tolerances most of us are used to seeing, before GD&T. The dimension without tolerances is known as the Basic Size. For any given part, when we measure that dimension, we arrive at an Actual Size. For the part to pass inspection, the Actual Size must fall within tolerances of the Basic Size. There are also specific terms that apply to the tolerances and their relationship to parts. The Limits are the maximum and minimum sizes given by the toleranced dimension. The Allowance is the minimum clearance or maximum interference between parts. Think of it as the worst base the part may deviate from the Basic Size ideal. Note that for ISO-specific drawings, we may see a little different arrangement. For example, you could write a limit tolerance with two negatives. For example, the hole size could be written as 8mm -.027mm -.034mm. That’s a perfectly acceptible style that would mean the hole’s diameter should fall between 7.966 and 7.973 mm. Why Do We Use Tolerancing? 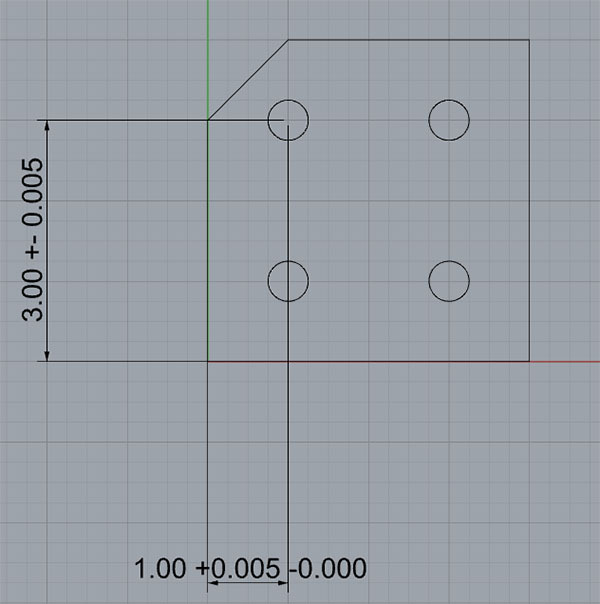 Why can’t we just list the dimensions of the part and go from there? For the most part, tolerances exist so that we can make interchangeable parts cost effectively. If it was even possible to make everyting with infinitely tight tolerances, we would have parts that fit perfectly together. But it isn’t possible to achieve that level of perfection. Moreover, the more perfect the parts have to be (in other words, the tighter the tolerances), the more expensive it is to make the parts. And the costs go up very rapidly indeed. Rather than chase unduly precise tolerances, we instead specify the least tolerances that will still allow our parts to work with other parts. 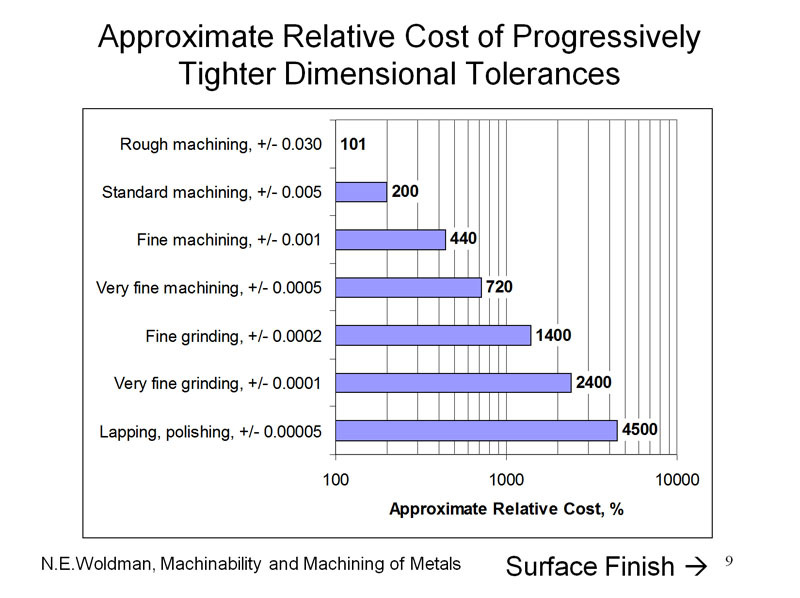 Fits and Tolerances: How Much Tolerance is Enough? 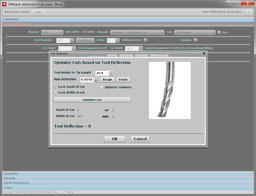 For more detail on how to use the Fits and Tolerances Calculator, we’ve got an entire article. For purposes of this discussion, know that there is a science behind how well parts have to fit together to work well and you can harness the benefits of that science by using the Fits and Tolerances standards. We’ve seen plus/minus tolerances and discussed how they used and how to choose them. GD&T is all about tolerancing, so it should come as no surprise that it lets you do tolerancing even better than simple plus/minus tolerancing can. In our next chapter we’ll describe how.